It is no secret that & Other Stories is one of my favourite stores. So i thought it would be only right that my first wish list of the year be them and there brilliant Spring/Summer 16 collection. There are some really nice pieces from this collection. It is a great reflection of the current trends and a reminder of some old classics. 1. Brush Stripe Dress £55. A great statement piece for this spring. 2. Beige Ribbed Sweater £55. You can never go wrong with an item like this in your wardrobe. 3. Shoulder Drop Dress £45. Minimalistic yet on point. 4. Spirit Animal Print Dress £79. I love this dress. It reminds of a piece from designer Coco Fennel. 5. Art Nouveau Jacquard Sweater £55. 6. 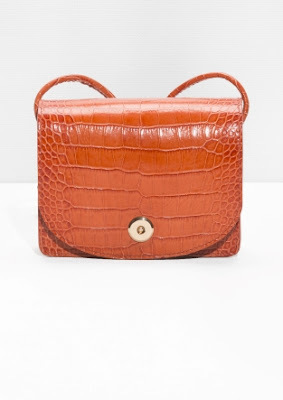 Structured Mini Leather Bag £65. This has become my must have bag for the summer. 7. 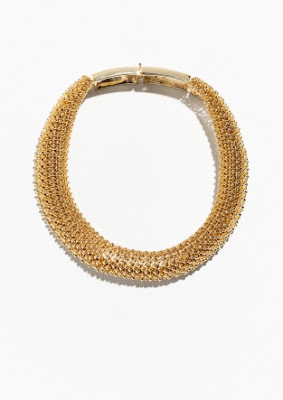 Dotted Brass Choker £65. Great for adding an edge to a plain jumper. 8. Hedgehog Brass Ring £19. 9. 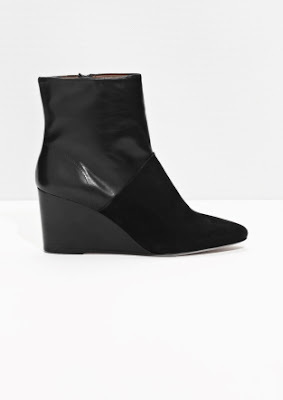 Wedge Leather Boots £125. The wedge is making a comeback! 10. 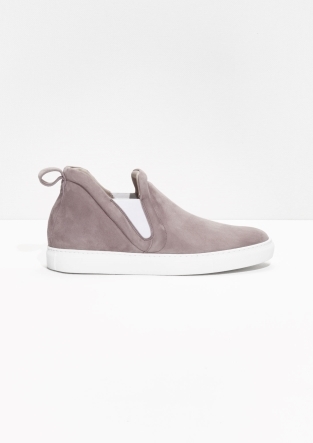 Suede Sneaker £89. Turn any outfit into a casual cool look. Plus i love the colour. 11. 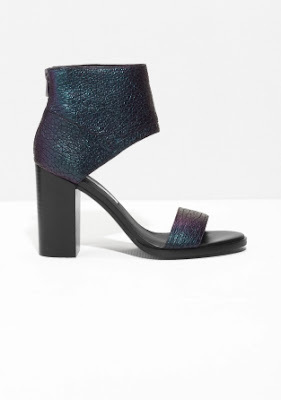 Oily Block Heel Sandals £89. I love the blue metallic vibe to these pair of killer heels.